The Supreme Court on Tuesday directed the Ministry of Human Resource Development (HRD) to frame comprehensive policy and guidelines for safety and security of students within six months. The top court's order came on a Public Interest Litigation (PIL) filed by the father of Pradyuman, a Class II student of Gurugram's Ryan International school who was found dead inside his school premises. Thakur's body was found, with his throat slit, in school's washroom last year. The incident invited a nationwide outrage and raised question over the safety of children at schools. 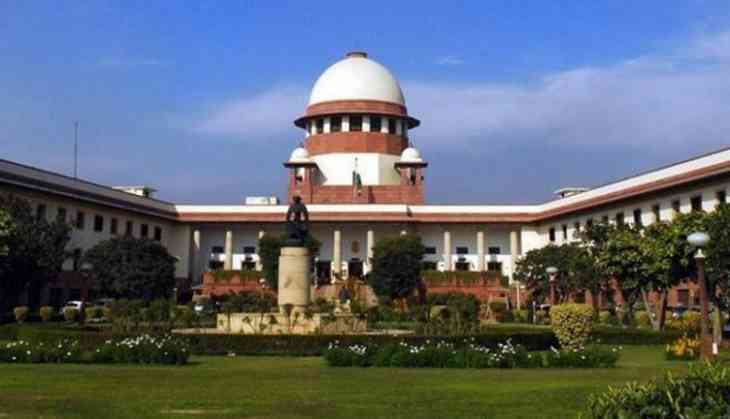 The apex court had earlier ordered a compilation of norms formulated by the Centre and states for its consideration. The top court had asked all states and union territories to file a response on the PIL filed by Pradyuman's father.